We, Rising Wings Creative Pvt. Ltd in Surat is that one digital marketing company that clearly knows what your business demands. 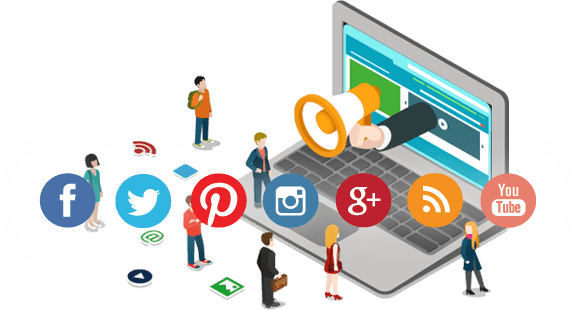 We deliver top class Digital Marketing services that suit your convenience, budget and needs so that you can focus on your business, which matters you the most!